Let Me Introduce the New Holiday Catalogue! Ladies and gentlemen – please let me introduce – the New Holiday Catalogue! I know, you’re not finished with the glorious Annual Catalogue -but that’s okay! Now you can combine items from the Annual and Holiday catalogues together in one order! CLICK HERE TO VIEW ONLINE, OR DOWNLOAD YOUR OWN COPY!! A GREAT TIME TO HOST! With all the incredible new products that you and your friends are going to want to order, now is the perfect time to Host your own party!! Whether it’s an in-person house party, a catalogue party, or an online party – you can score big with Host benefits once your party total reaches $200 or more (before tax/shipping). FREE EXCLUSIVE STAMP SET FOR QUALIFYING ORDERS/PARTY! Need another reason to Host a party? How about a FREE EXCLUSIVE STAMP SET for you, the Host, once your party total (or personal order) reaches $375. This set is exclusive for Hosts only, and is only available from Sept. 1st – October 31st. You can’t buy this set – as I said, it’s exclusive for Hosts only! Did you notice – you get the Free stamp set PLUS your regular Host Benefits!! 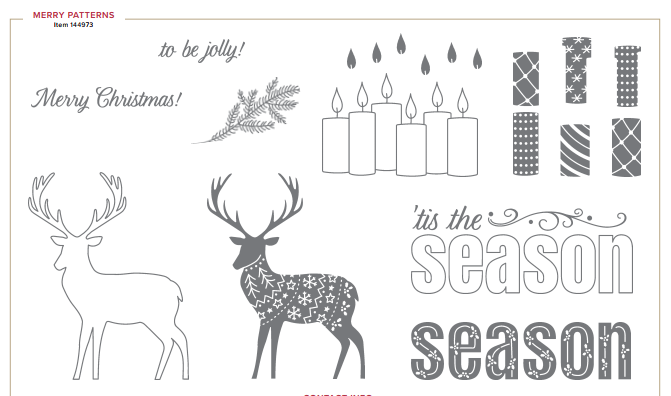 So if your pre-tax/shipping order is $375, you get your Free Merry Patterns Stamp Set, PLUS your 12% Stampin’ Rewards, which equals $45 in FREE Product of your choice, from either of the catalogues, or the Clearance Rack! This is one Bundle that I knew immediately that I HAD TO HAVE! 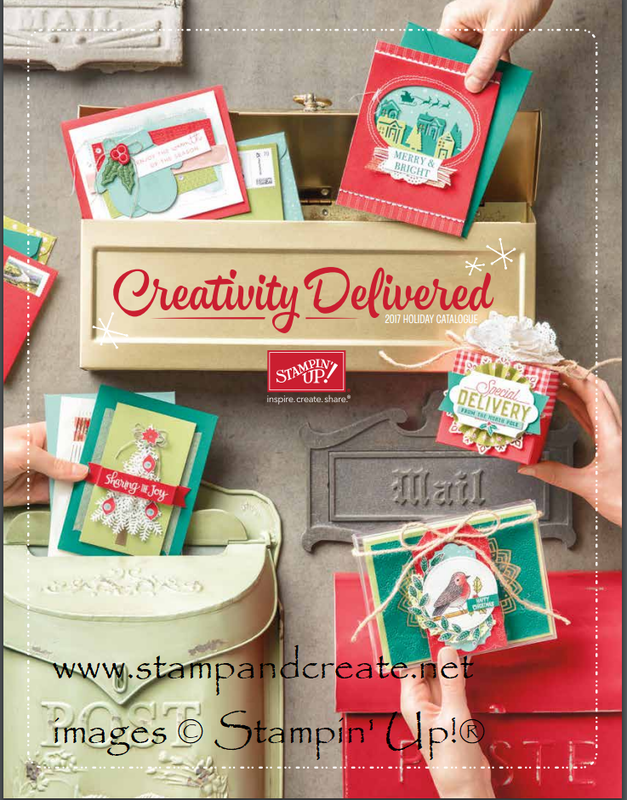 And of course, since you can Bundle the stamp set and the coordinating Thinlits, you SAVE 10%!! Now, I know that this has a ‘scary’ Hallowe’en kind of name, but this Bundle can be used for more than just that 1 occasion! Think of invitations, weddings, new beginnings, and of course sympathy. Have a look! Once again – do the smart thing, buy the Bundle, and SAVE 10%! Next Next post: New Videos from Stampin’ Up!